Brendan Venter has provided three steps for the Springboks to follow to beat the All Blacks. Venter was the Bok defence coach when they lost 57-0 to the All Blacks in Albany and 25-24 in Cape Town during last year’s Rugby Championship. 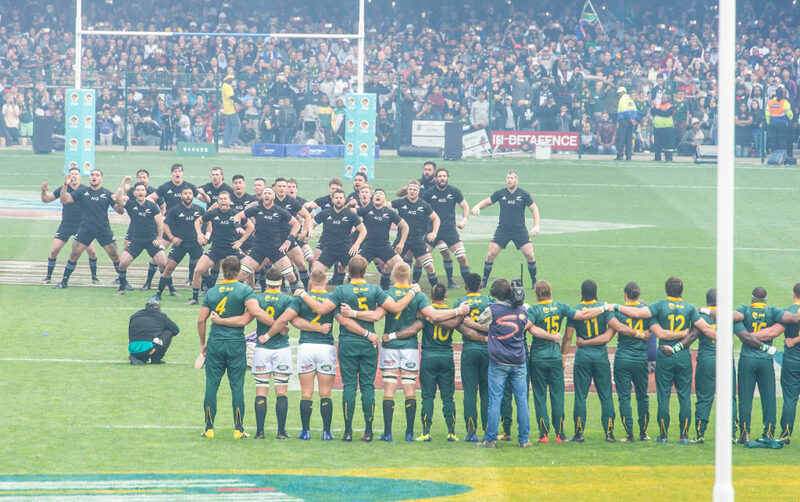 In his latest column for stuff.co.nz, he looked at three ‘controllables’ that the Boks should focus on ahead of Saturday’s match in Wellington. 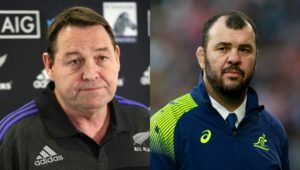 ‘Firstly, the All Blacks play for territory and, if you want to beat them, you have to at least match them in the kicking stakes. 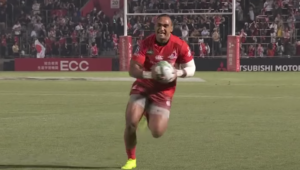 You can’t afford to kick for distance and need to put in contestable kicks because the men in black are lethal at running the ball from the back. When the kick is contestable, it buys you time to reset your line. 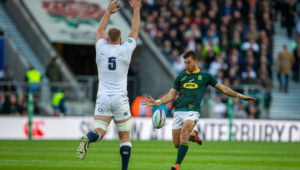 ‘Secondly, the Springboks will have to protect their ball possession because the All Blacks’ counter-attacking and turnover ability is second to none. The Springboks need to keep it tighter than ever before because if you force the pass and the All Blacks pick it up, you are in trouble. 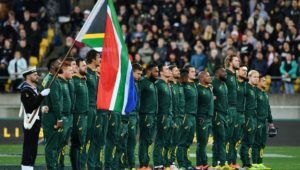 Venter also urged the Boks to play to their strengths and not to try to beat the All Blacks at their own game.